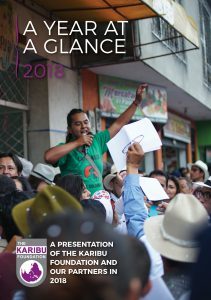 We are pleased to present “A Year at a Glance,” a small collection of impressions and glimpses from various programs and activities organized by partners of the Karibu Foundation in 2018. This year’s collection includes more information about the grants shared by Karibu, a reflection on the death of our founder (Mrs. Cecilie Nustad), as well as success stories from the efforts of our partners in Asia, Africa, Latin America and the Middle East. If you would like us to send you a hard copy, we would be happy to do so! Please feel free to write to us at tyler@karibu.no. Thanks to all of you for friendship and partnership this past year. 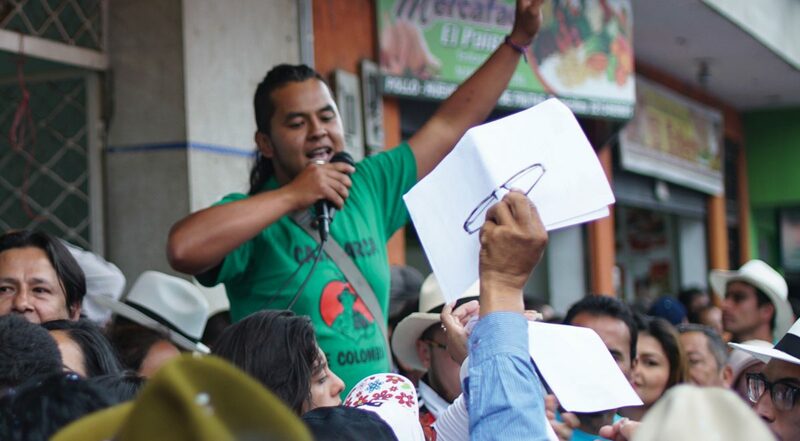 We look forward to future collaboration and solidarity in 2019!